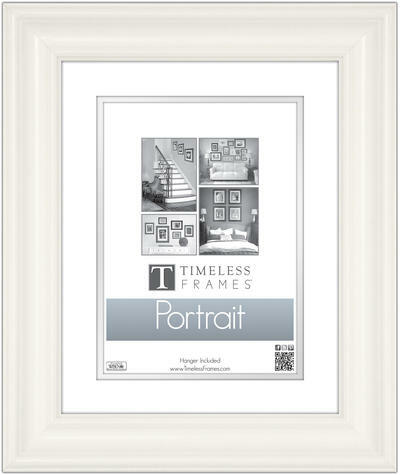 Simplistically elegant, Lauren compliments any home décor. 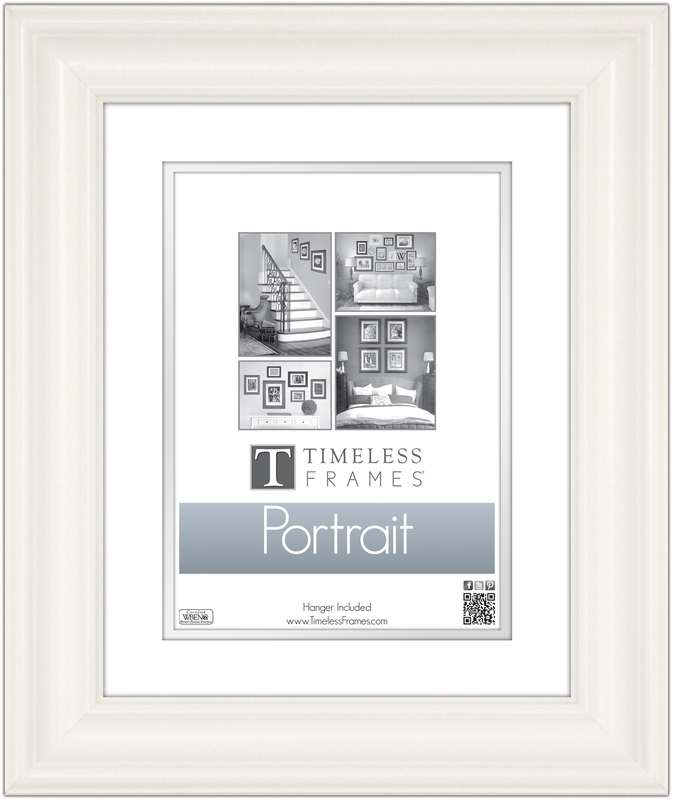 This unique twist on a classic design is our most popular frame and is available in several different colors, all with a smooth finish. This frame is made of MDF.